Label Rule #1: sticky side down! Label Rule #2: work with us, because we know labels better than anyone. We are label experts. 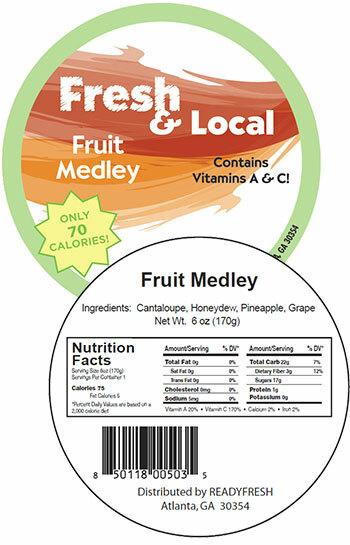 We design, produce, inventory and manage custom labels of all types. We know that labels have work to do. They have to stick, display information, answer questions, and solve problems. That’s why we ask questions and learn about what you need. 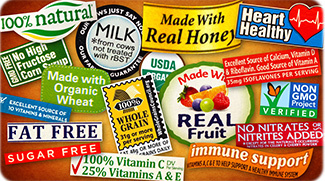 Then we deliver customized labels that accomplish your goals - every time. 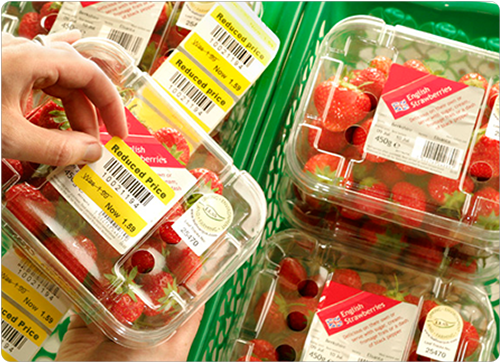 The more difficult your labeling situation, the more we like it. Call and talk with one of our experts. We’ll give you the right label for whatever you’re working on, or send us your label specifications, and we’ll give you a free quote. We may also have money-saving alternative ideas for you.